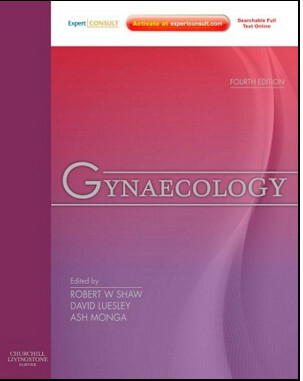 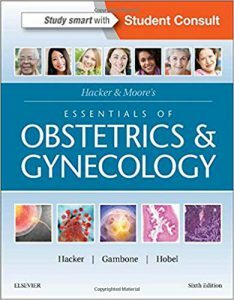 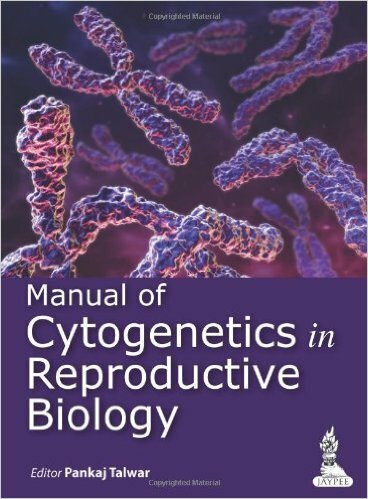 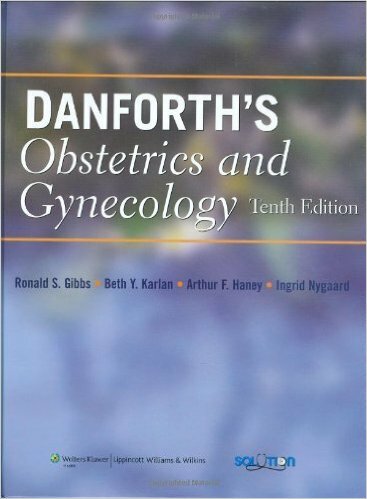 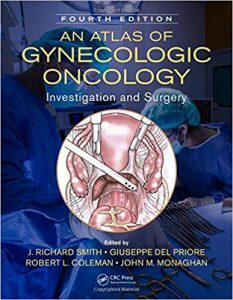 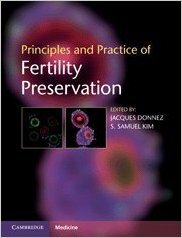 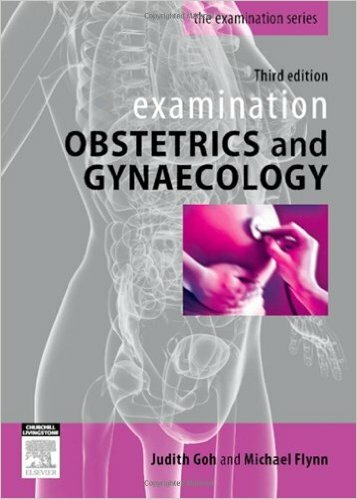 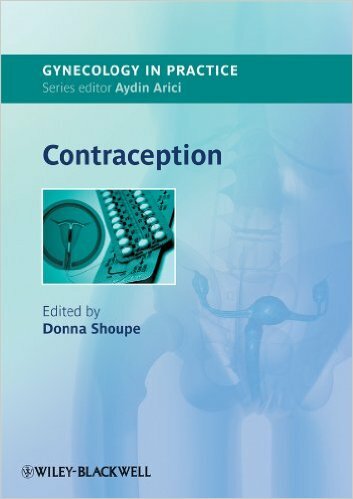 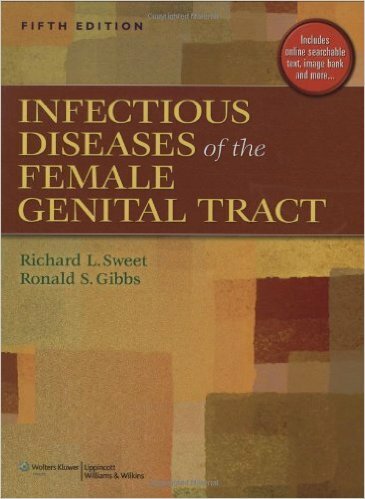 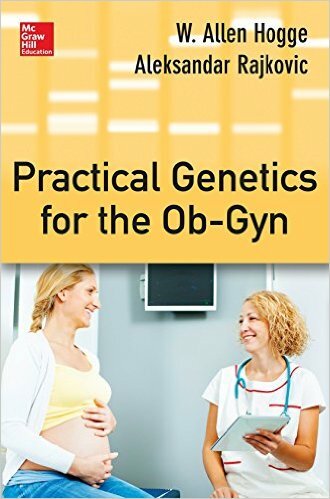 Hacker & Moore’s Essentials of Obstetrics and Gynecology, by Drs. 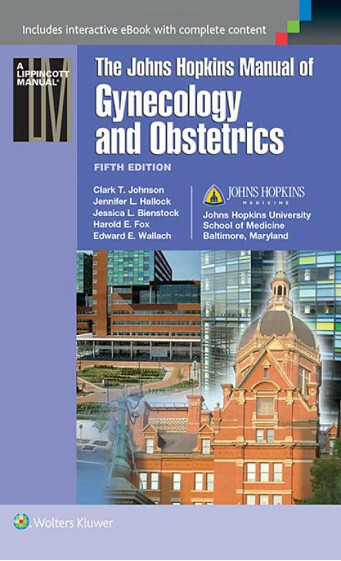 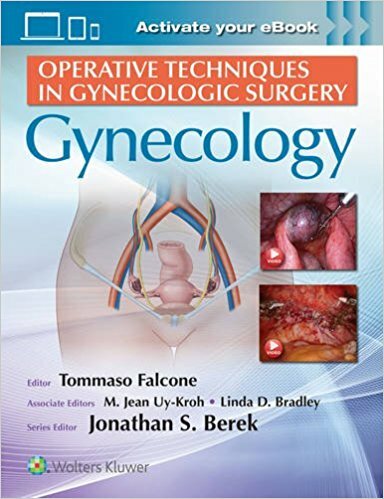 Neville F. Hacker, Joseph C. Gambone, and Calvin J. Hobel, is the #1 choice of ob/gyn residents and medical students because of its concise focus, comprehensive coverage, and easy-to-use format. 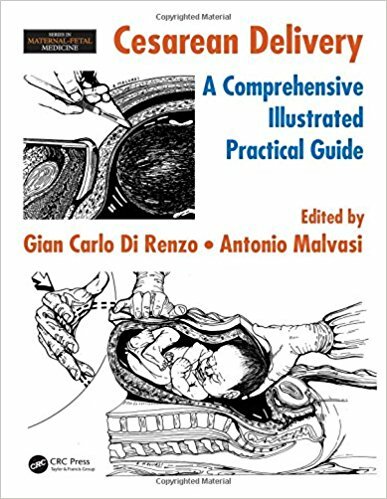 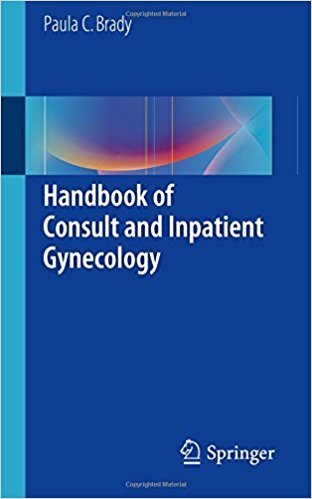 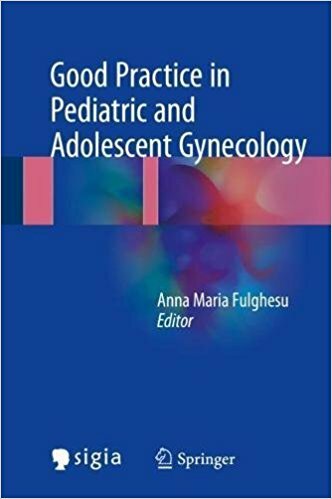 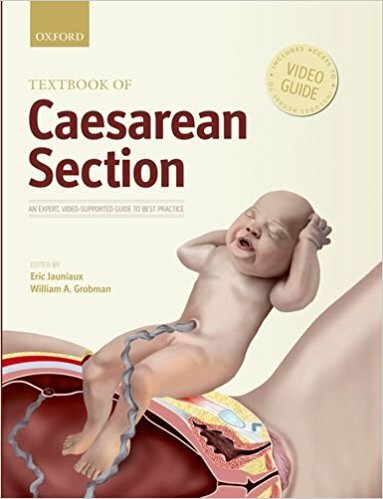 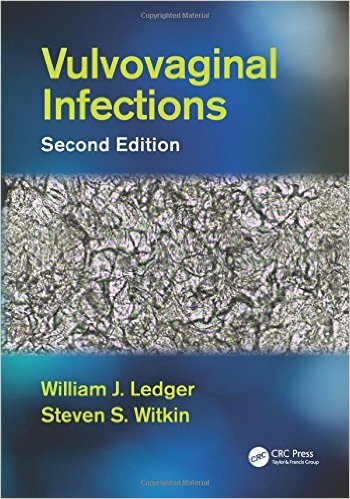 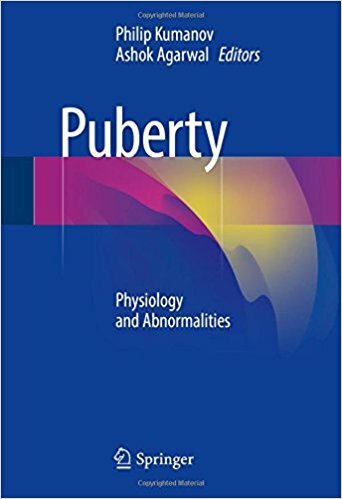 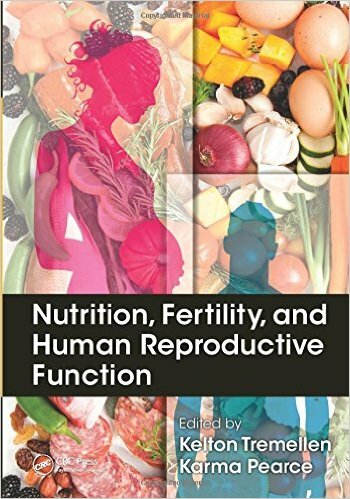 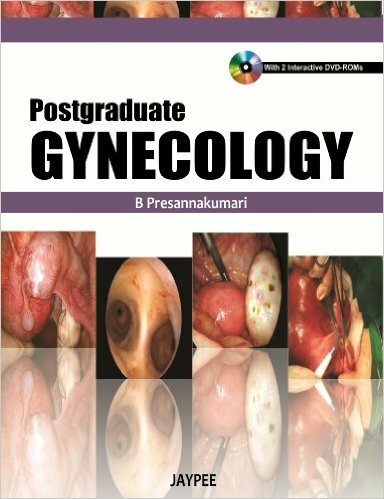 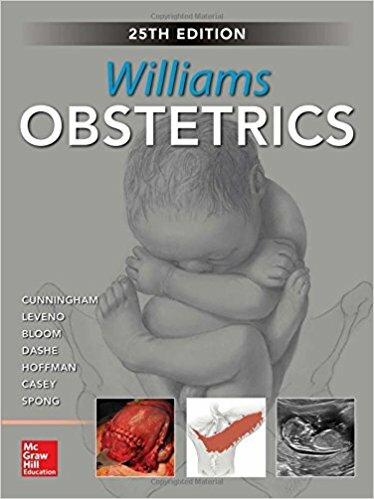 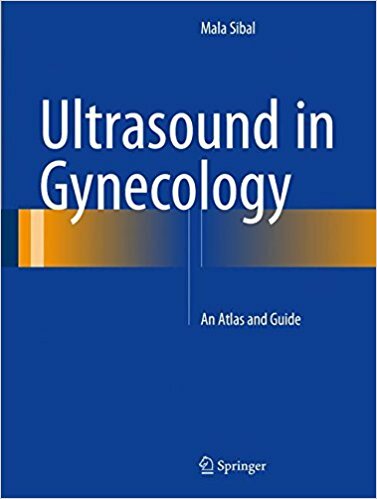 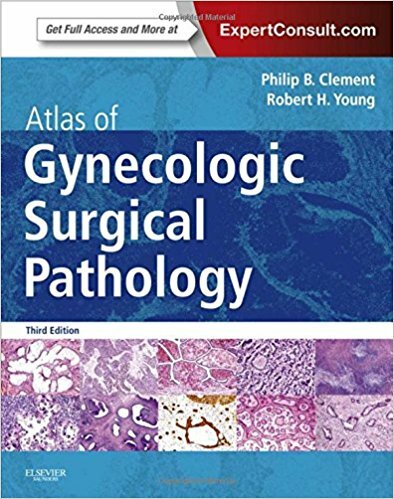 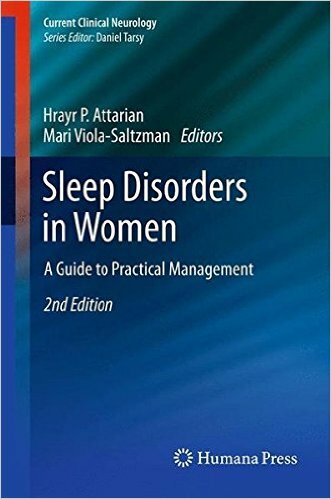 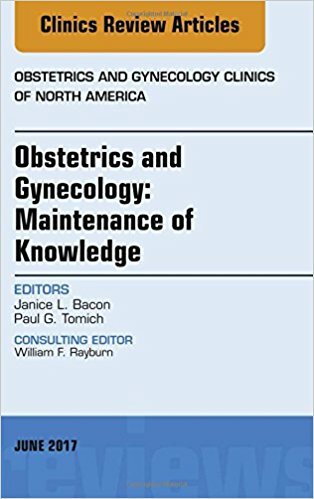 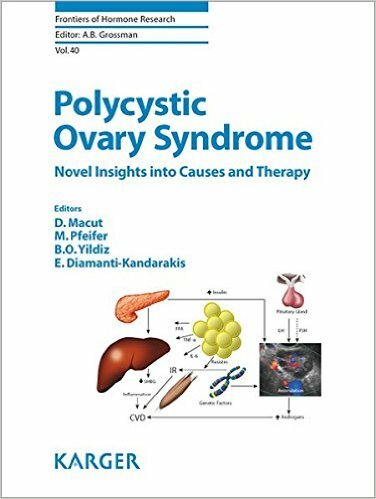 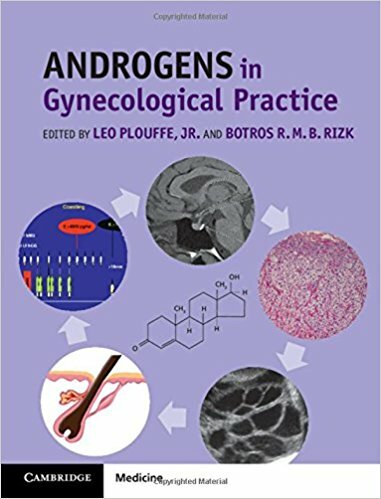 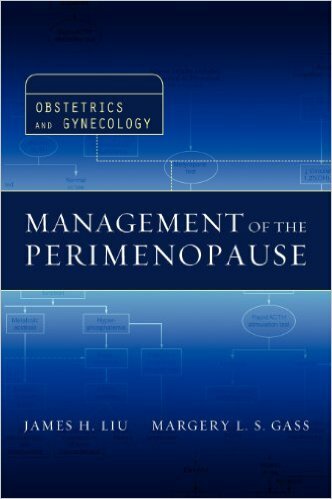 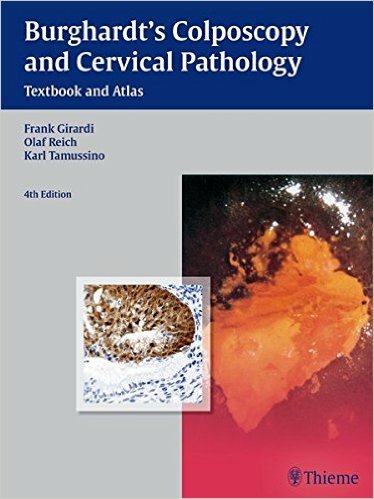 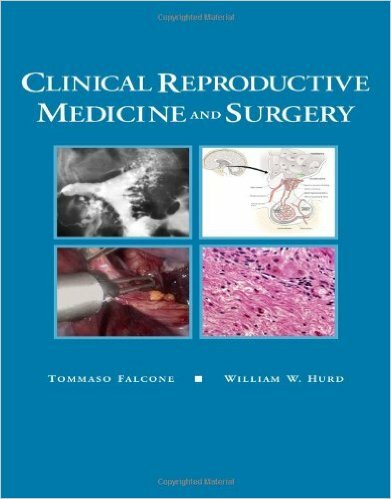 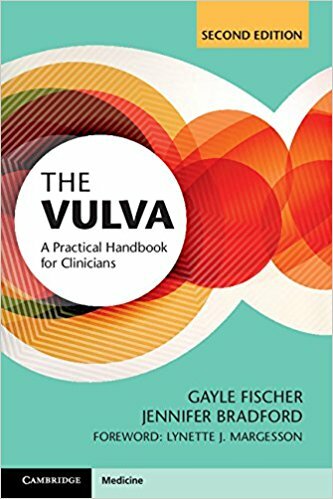 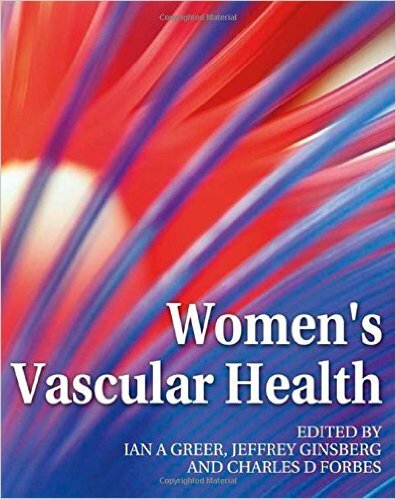 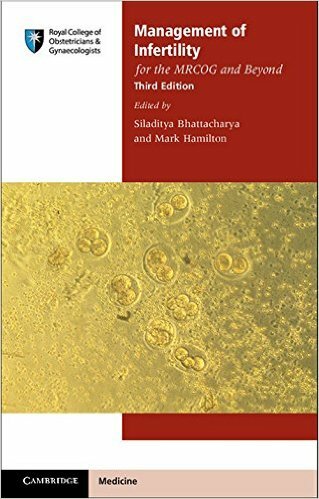 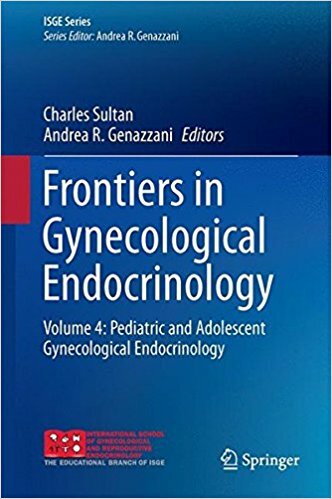 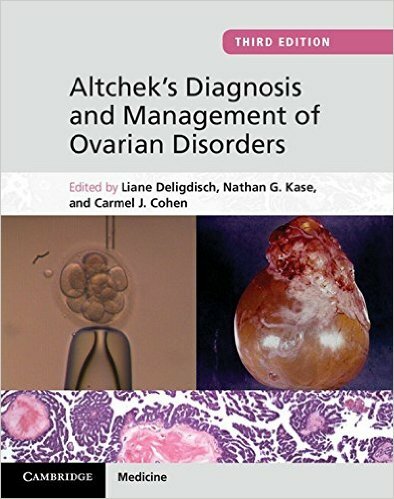 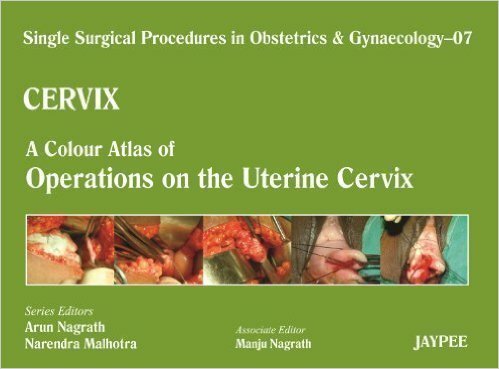 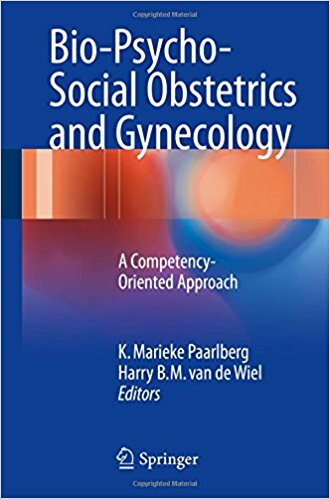 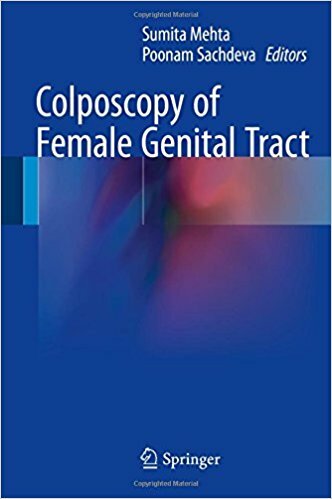 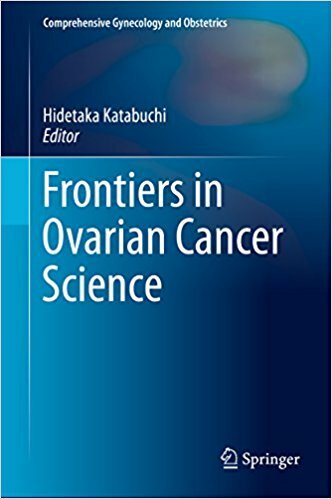 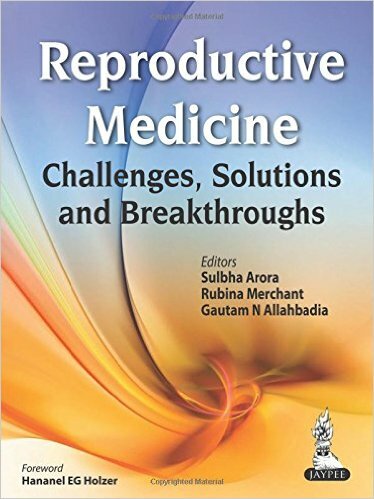 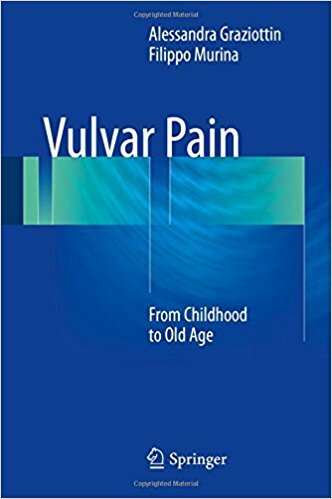 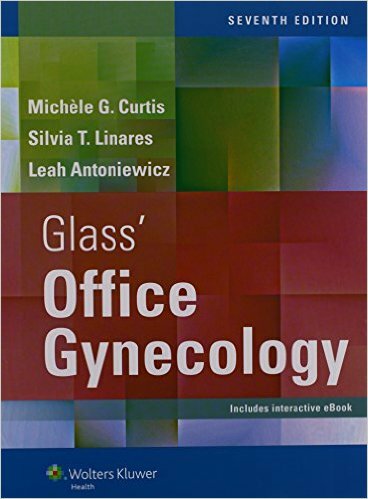 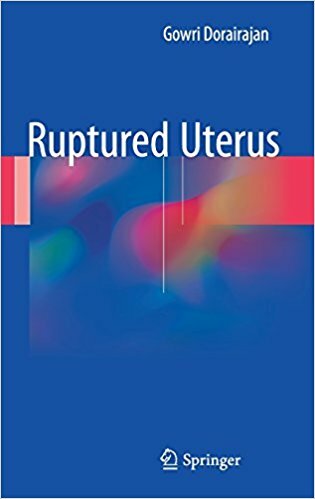 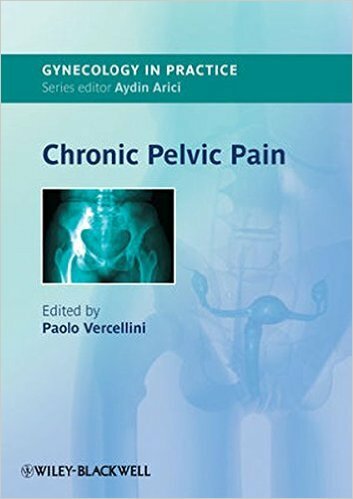 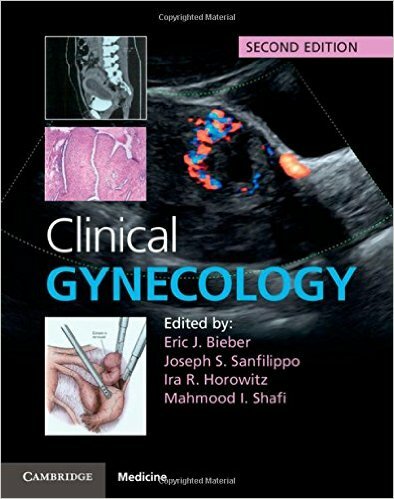 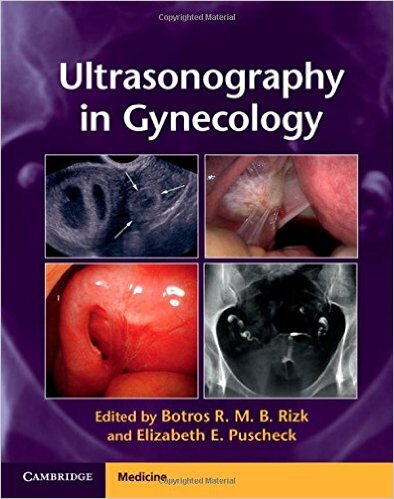 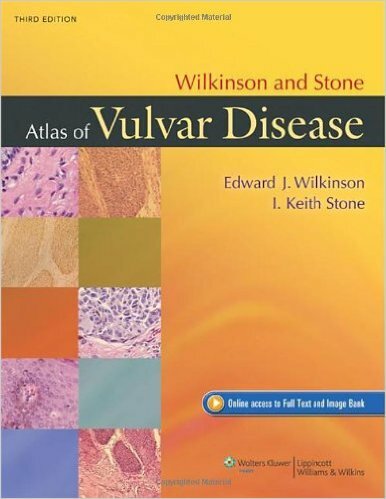 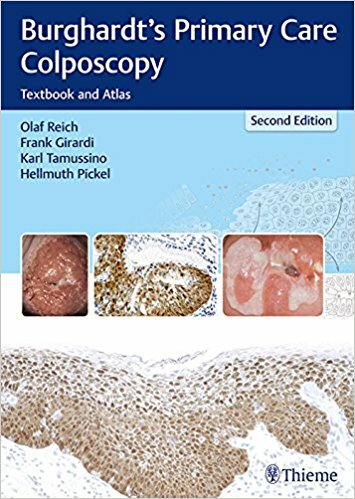 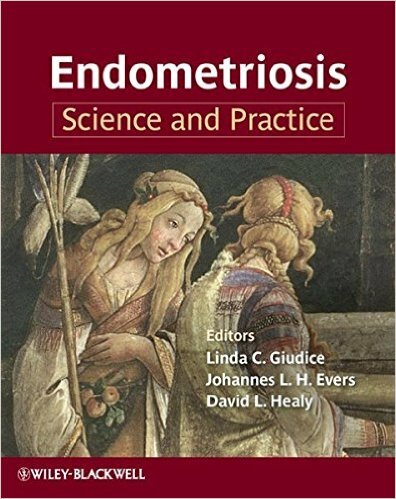 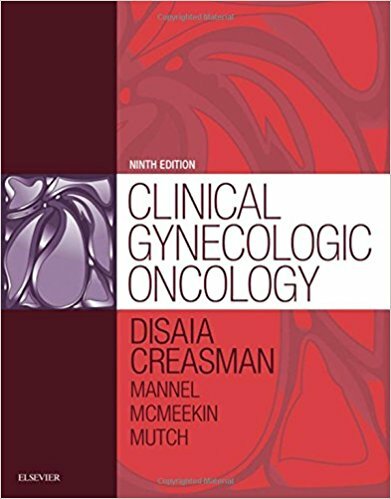 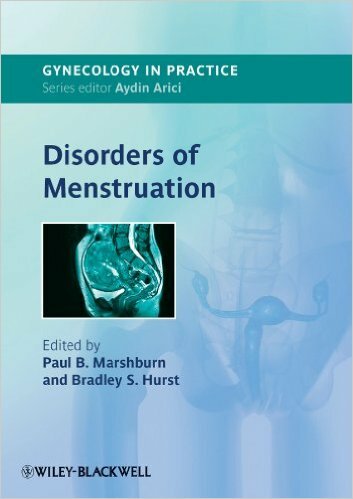 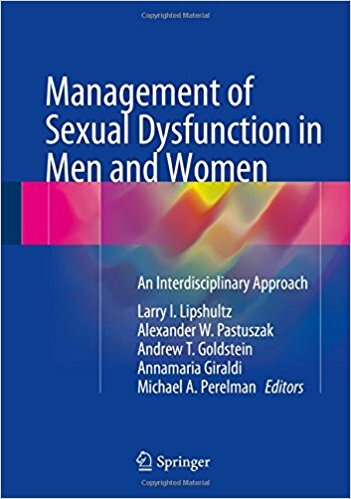 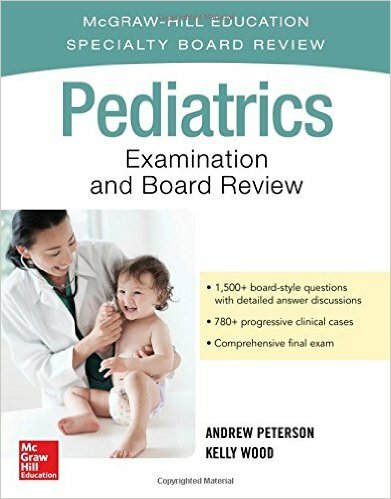 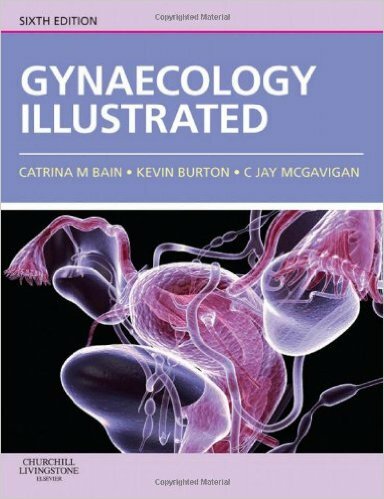 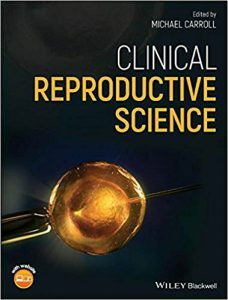 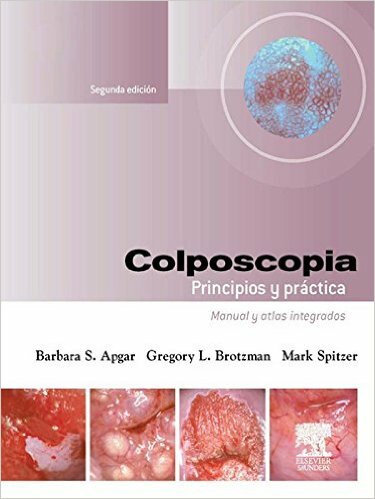 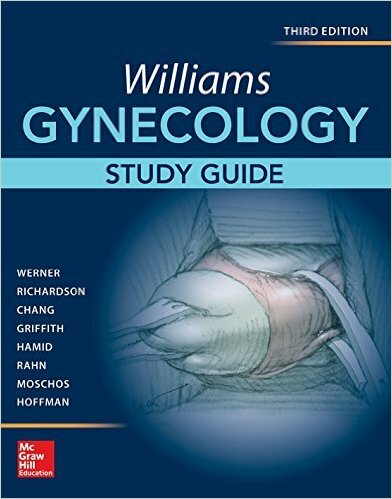 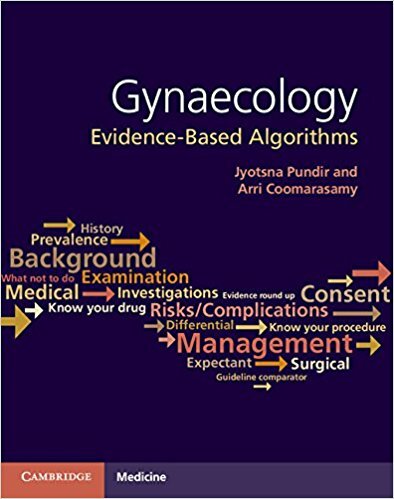 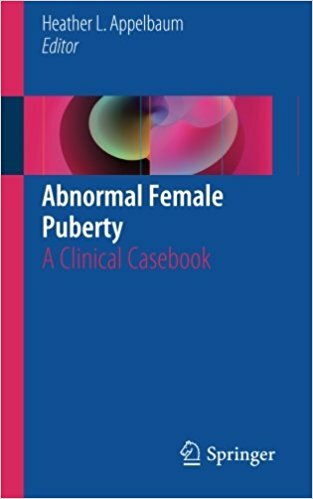 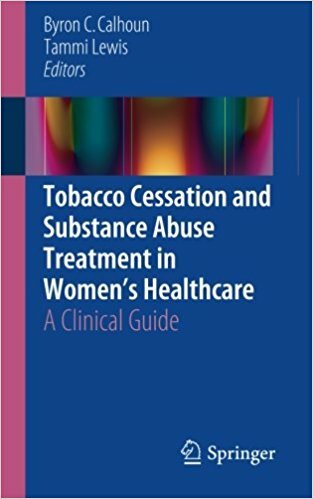 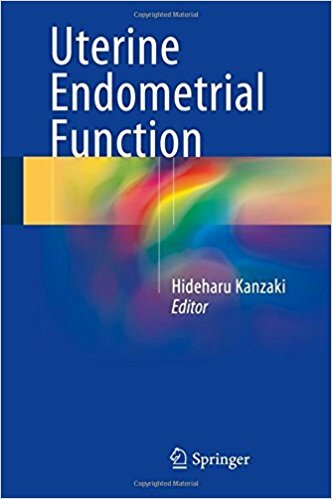 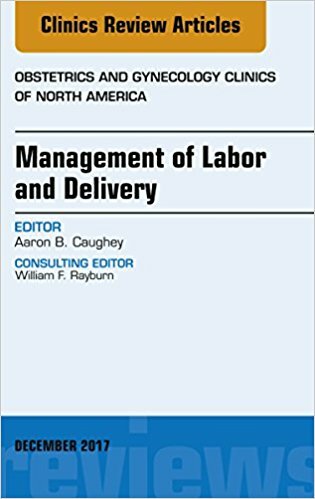 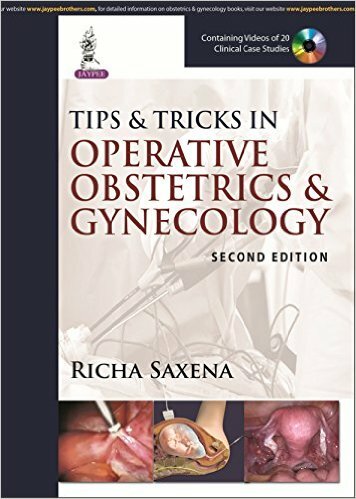 This new edition features updated clinical cases and assessments, new Clinical Key boxes, and thoroughly revised text and images that reflect today’s best knowledge on the evaluation, diagnosis, and management of a wide range of ob/gyn disorders. 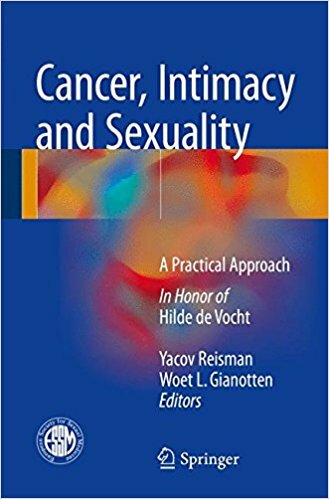 Concise, comprehensive content is well organized, highly accessible, and relevant to today’s practice. 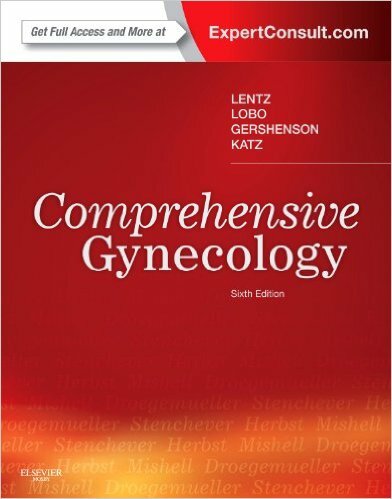 High-quality, full-color design for maximum readability. 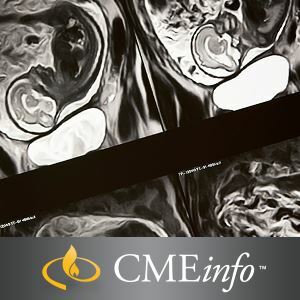 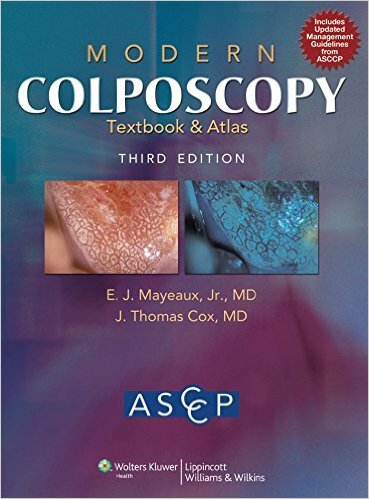 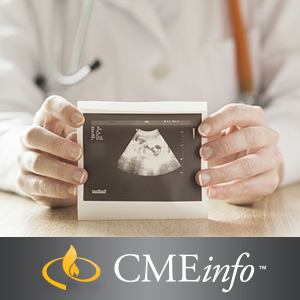 Online access to updated clinical cases, self-assessment tools, an obstetric statistics resource, and a glossary of common terms. 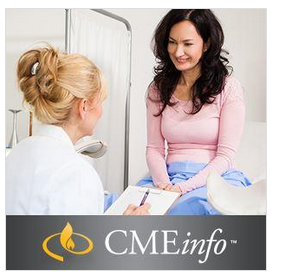 New Clinical Key boxes and judicious use of bolding make it easy to identify the high-yield material you need to know. 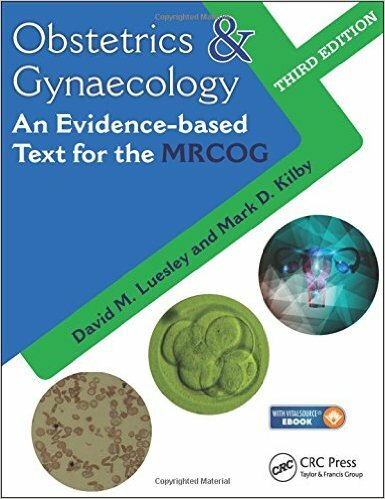 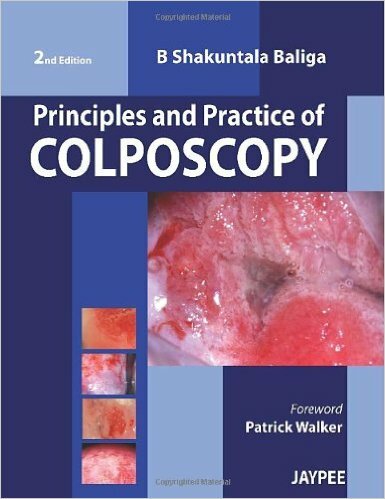 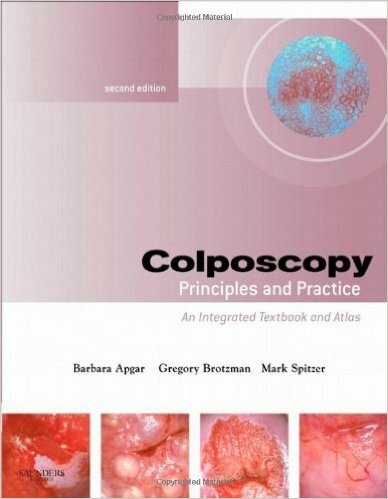 Content is aligned to APGO/CREOG objectives to ensure coverage of essential, clinically relevant material.